Southampton is a vibrant city, on the south coast of England. With over 230 000 residents, it is the largest destination in the Hampshire county. Southampton offers you a lively scene that includes art, music, food and football. The top attractions of this city include Southampton Common, Tudor House and Garden, Bargate, and New Forest Wildlife Park. Prepare yourself to experience the culture of this English destination, because cheap flights to Southampton are available for a limited time! Southampton is home to Southampton Airport (SOU), which is 10-minute drive or a 15-minute train ride away from the city centre. As a port city, Southampton offers breath-taking views over the River Itchen and the River Test. 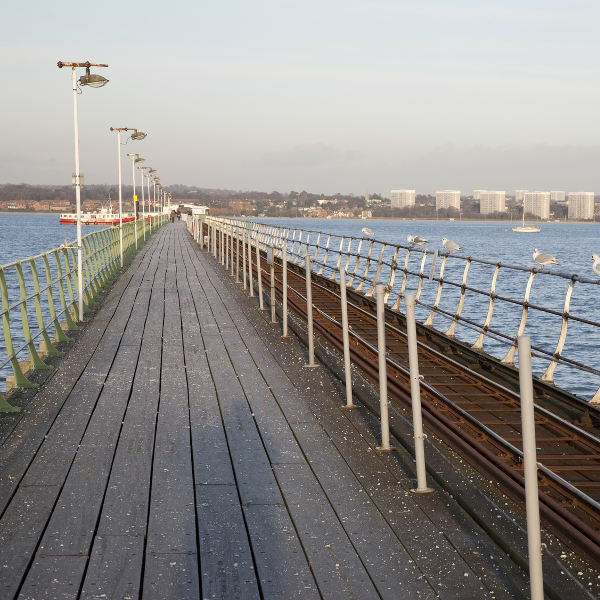 Visit picturesque locations such as Itchen Bridge and Hythe Pier. 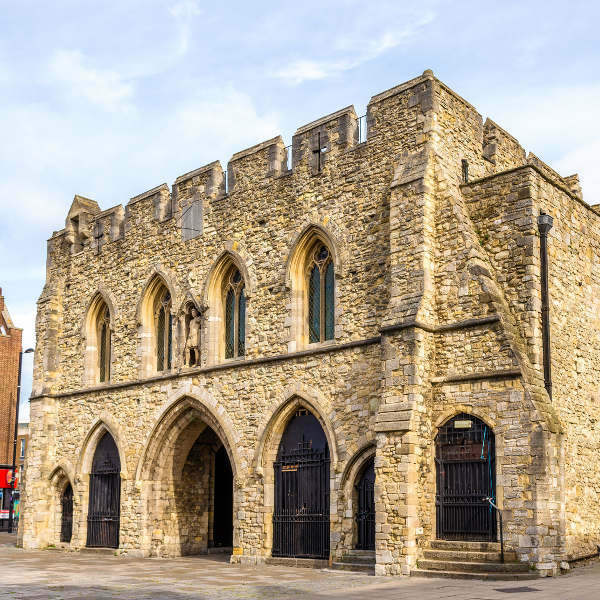 Southampton is home to England’s oldest medieval walls, as well as numerous museums, including the SeaCity Museum, the Medieval Merchant’s House, and the Southampton Maritime Museum. Discover more of this city by touring art galleries like the Bargate, enjoying entertainment venues like the Guildhall, and dining out at places like Blue Island. The most popular time to visit Southampton is during the summer (June – August). With a close location to the sea, it remains warmer and brighter than other cities in England. The spring season (March – May) is another preferred time to go, with similar weather conditions. You’ll get clear skies and the chance to enjoy exciting concerts and events during these seasons (like Environmental Rock and CWP Heat). Take note, however, that this is when peak tourist season takes places in Southampton, and you’ll have to book accommodation well in advance, be prepared to pay higher hotel costs and experience overcrowded attractions. If you want to skip the crowds and get more options for accommodation, visit during September and October (early to mid-autumn). The temperatures range from warm to cool and the rainfall is low, especially in September (when you can enjoy the annual Boat Show). For the absolute guarantee of best hotel deals, more availability, and shorter queues, visit during the winter (December – February). The coldest months are January and February (with the lowest temperature of 3°C) while the rainfall reaches 80 millimetres in December and January. Spend an exciting holiday in the port city of Southampton, home to a vibrant culture, with music, art, food as well as football. It boasts England’s longest surviving example of medieval walls, and a collection of museums, like Tudor House Museum, Solent Sky, and God’s House Tower. One of the top events in Southampton is the annual Southampton Boat Show, which is held in September. Featuring more than 600 exhibitors, it takes place at the gorgeous Mayflower Park at the city’s waterfront. The Mayflower Theatre hosts popular West End shows and regular visits from the Welsh National Opera and the English National Ballet. 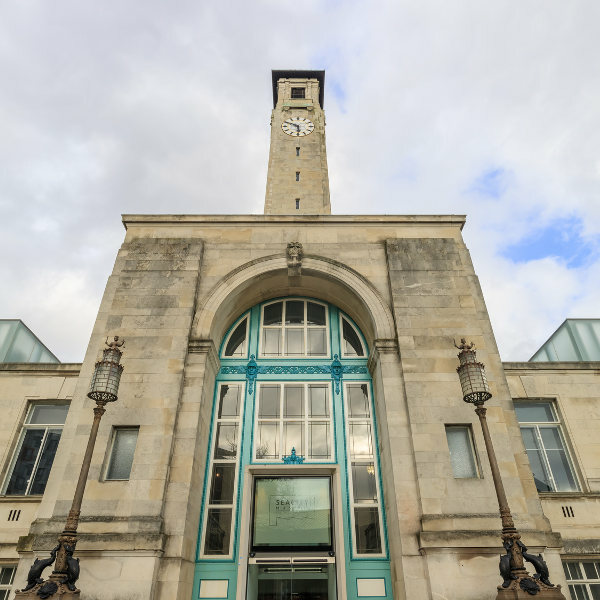 Admire the works of art at the Southampton City Art Gallery and Bargate, or enjoy the entertainment offered at venues such as the Guildhall and the Brook. Compare several airlines and book your cheap flights to Southampton online at Travelstart! Visit your doctor to find out about all the routine vaccinations you need to get before your trip to Southampton. Depending on what you will be doing and where you will be going within the city, you may need to receive additional vaccinations for hepatitis A, hepatitis B, and rabies. There is a strong police presence in Southampton, especially around the clubs and pubs. If you’re enjoying a night out in the city, there is a Night Bus Service to make sure you get back to your hotel safely. Other than that, it would be wise to keep your valuables in a secure place on you and out of sight, since pickpocketing is a common problem in any city, especially during peak tourist season.